Cement Horizontal Feeder for Concrete Plant is mainly used for convey cement to Concrete Batching Plant Cement Silo or directly feeding cement to Concrete Mixer .it has the characteristics of compact structure,large capacity,light weight and ease of operation and maintenance.The horizontal cement feeder adopts the pneumatic fluidization transportation technology and the shank of discharge opening uses the quick fittings of bulk-cement tanker in order to coordinate with the cement tanker to feed alternately. 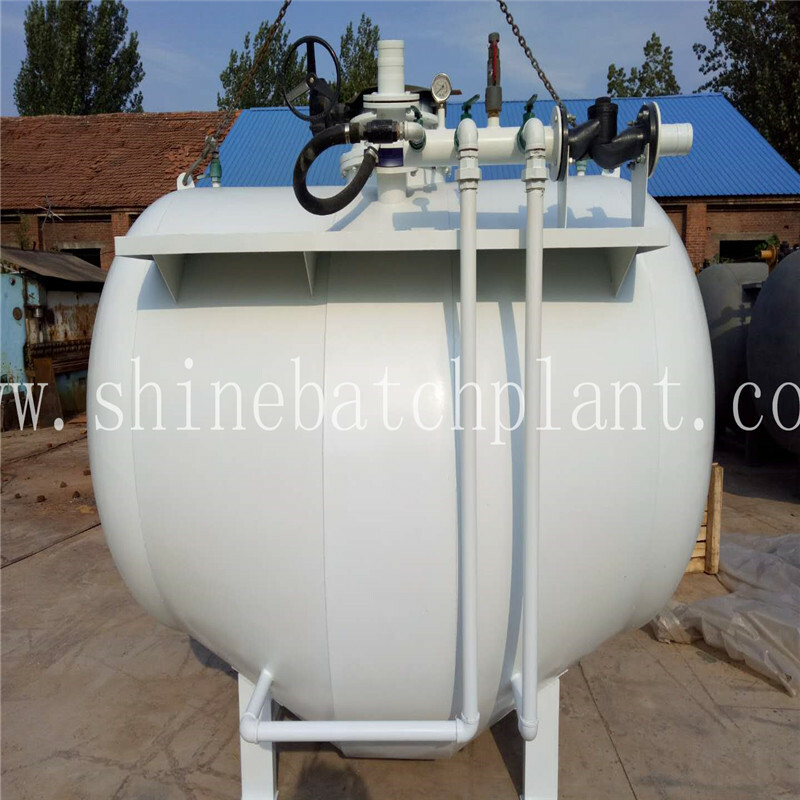 The key part and fittings can change together with the bulk-cement tanker which is convenient to maintain. 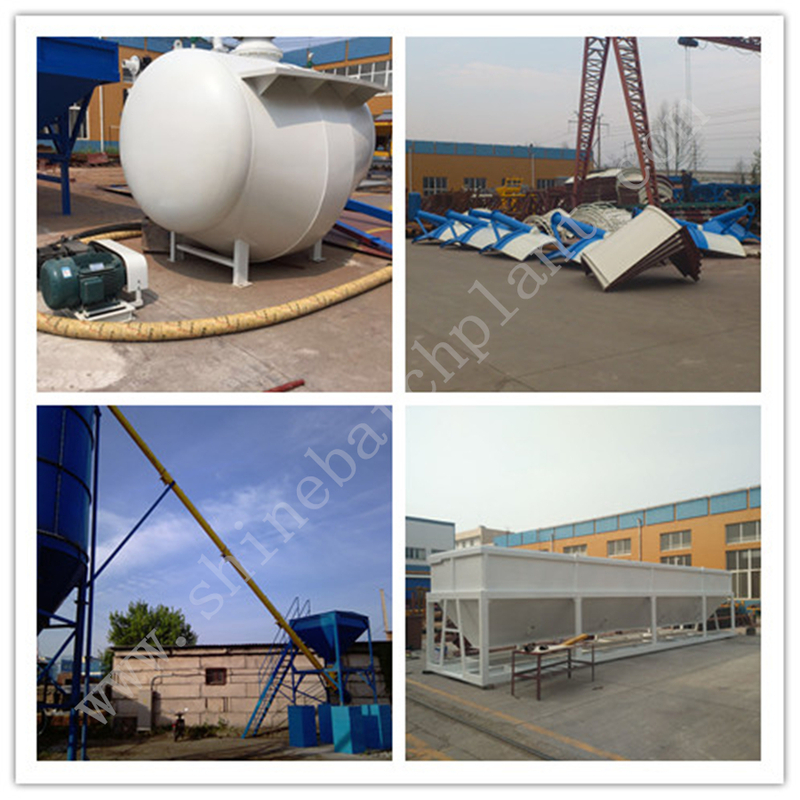 It is a matching equipment for small concrete mixing plant or Mobile Concrete Plant . 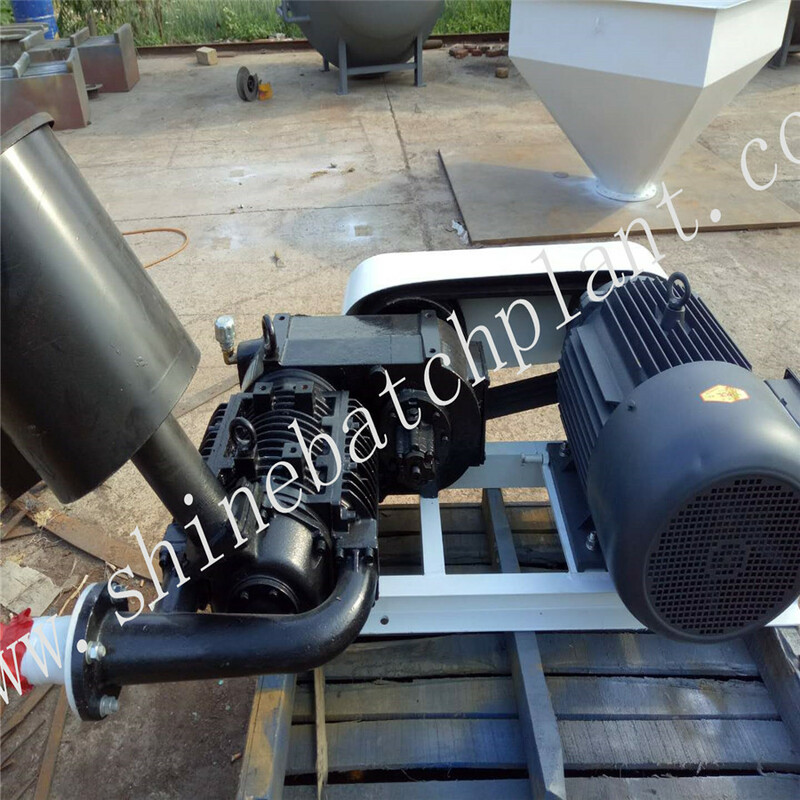 Looking for ideal Cement Horizontal Feeder For Concrete Plant Manufacturer & supplier ? We have a wide selection at great prices to help you get creative. 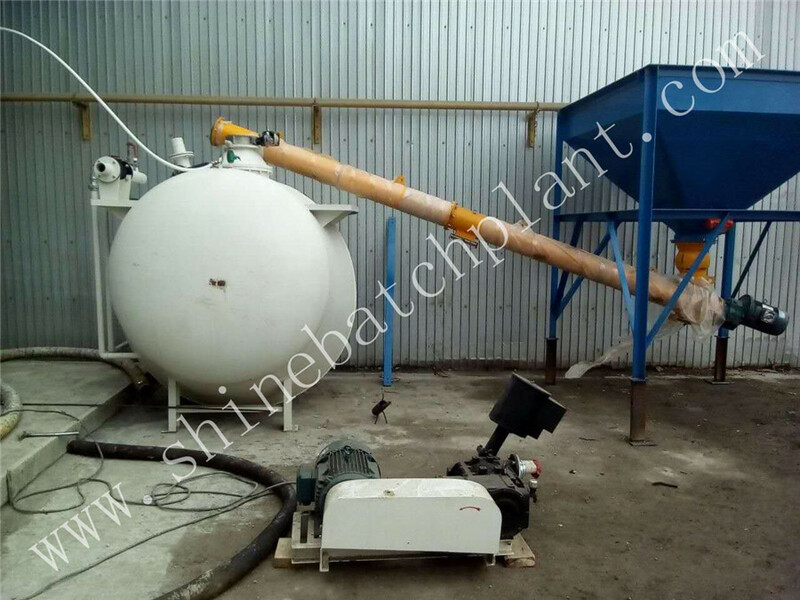 All the Bag Cement Horizontal Feeder are quality guaranteed. 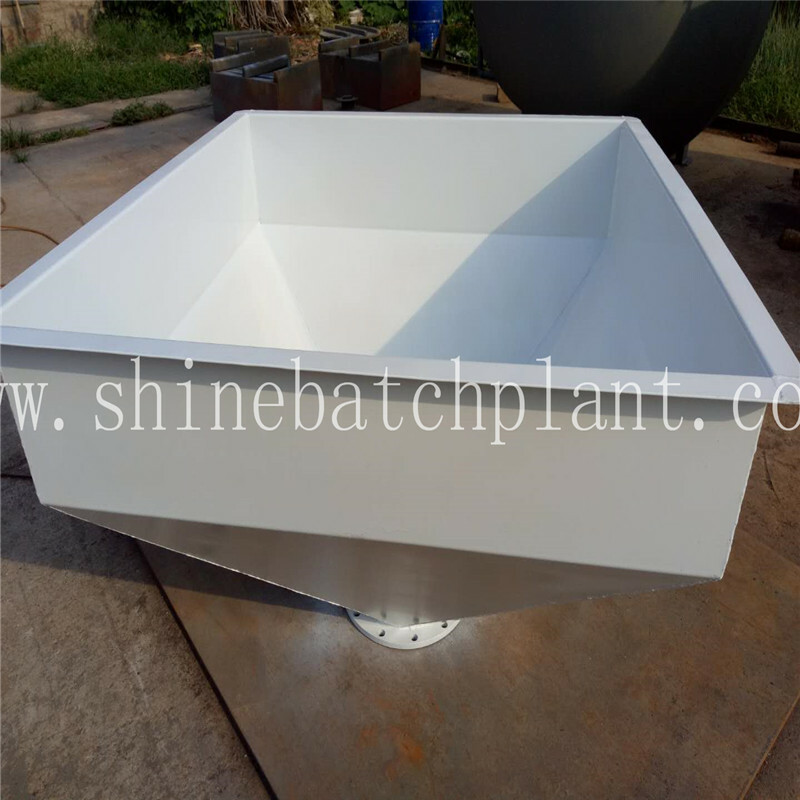 We are China Origin Factory of Cement Horizontal Feeder For Concrete Mixer. If you have any question, please feel free to contact us.